This model has been discontinued so if you are looking for one better grab it while you can. 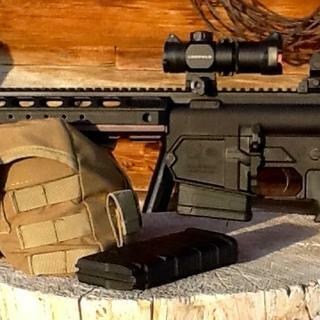 Colt's 901 se is a very good battle rifle. Everything went perfect. Couldn't have ask for a better experience. Awesome gun. Came to me in original packaging that was obviously unopened since it was sealed in the factory. Waited forever for Colt to make another run. Very nice!!! Wish they didn’t change the forward hand guard, I prefer the rails. Overall, great gun.